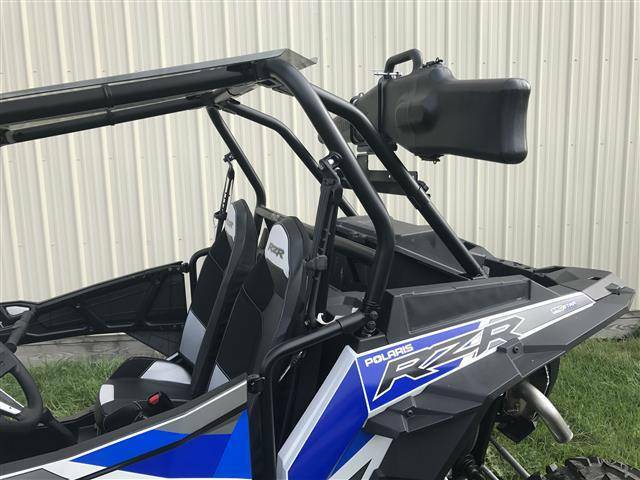 Fits: 2015-18 RZR 900, 2016-18 RZR 1000-S, 2014-18 RZR XP1K, 2014-2018 RZR XP1K-4 and 2015-2018 RZR 900-4. 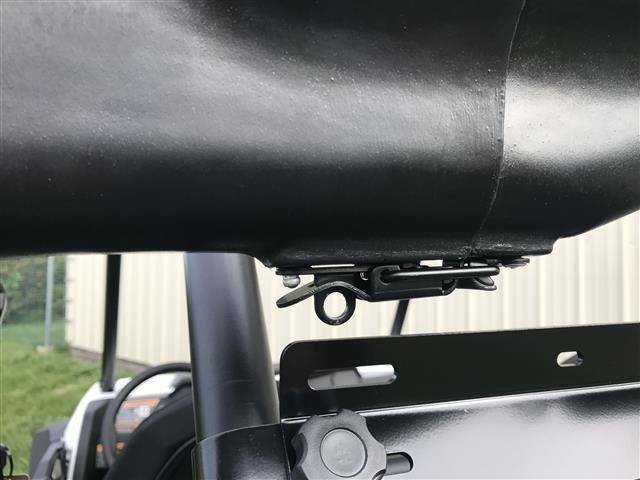 This is pictured on a XP1K. If you have an RZR 900 it will mount to the horizontal tube across the back of your ROPS (cage). 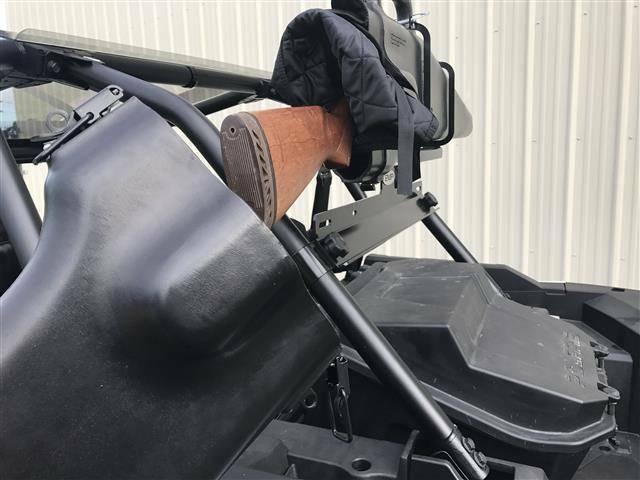 Protect your shotgun during trail transport with this Rotomolded gun boot and rack. Once installed the shotgun can easily be removed and the mount stays attached to the cage of your RZR. 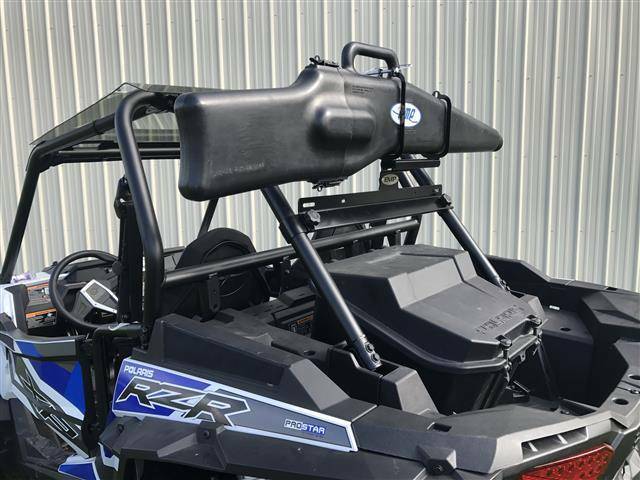 On the XP1K the rack mounts to the rear bars. 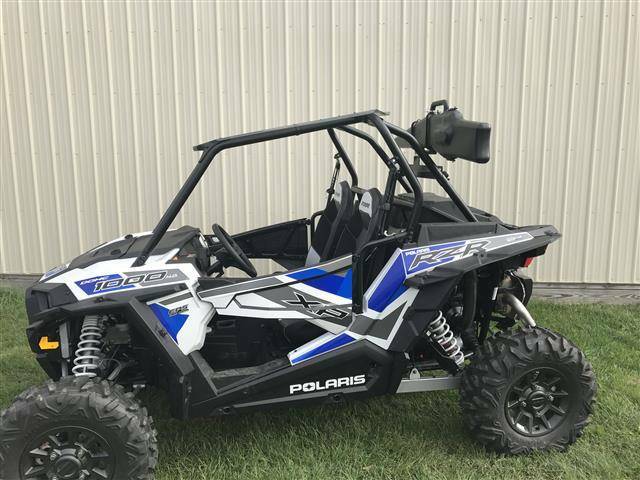 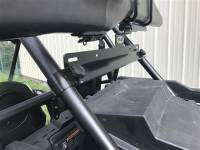 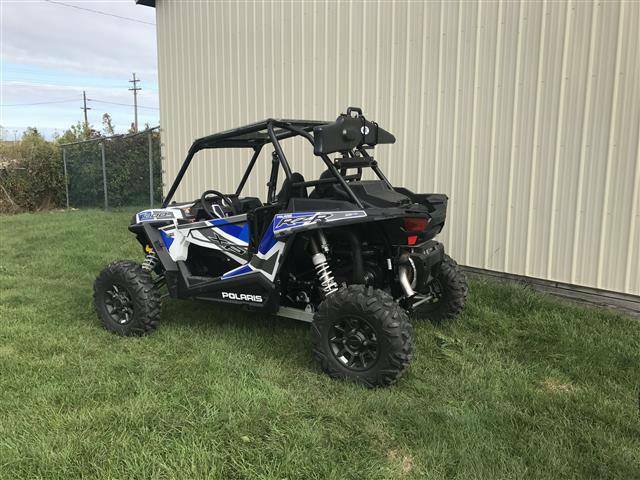 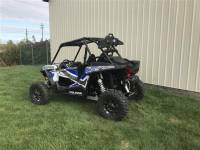 On the RZR 900 it mounts to the horizontal bar on a stock RZR 900 or RZR 1000-S. 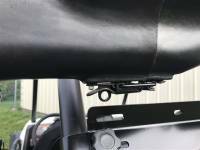 IF you have a cab back it may require some drilling or modification to your cab back.